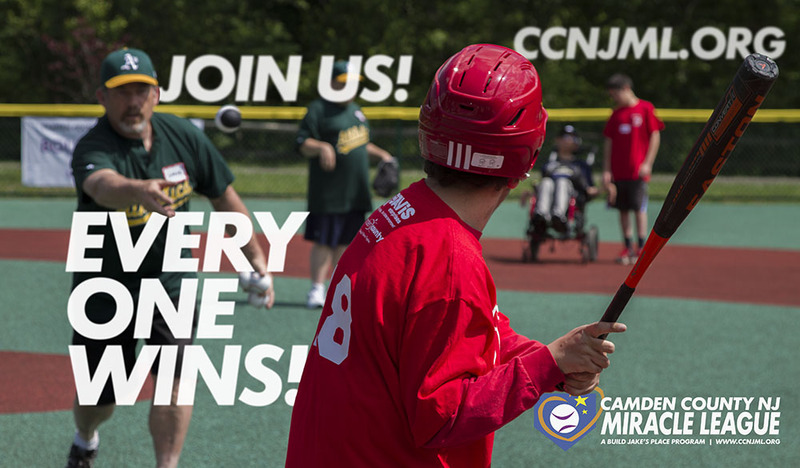 The Camden County NJ Miracle League is an official program founded and operated by Build Jake's Place®. NO prior baseball experience or knowledge necessary. ALL Players get a hit, round each base safely, and is never called "OUT!" 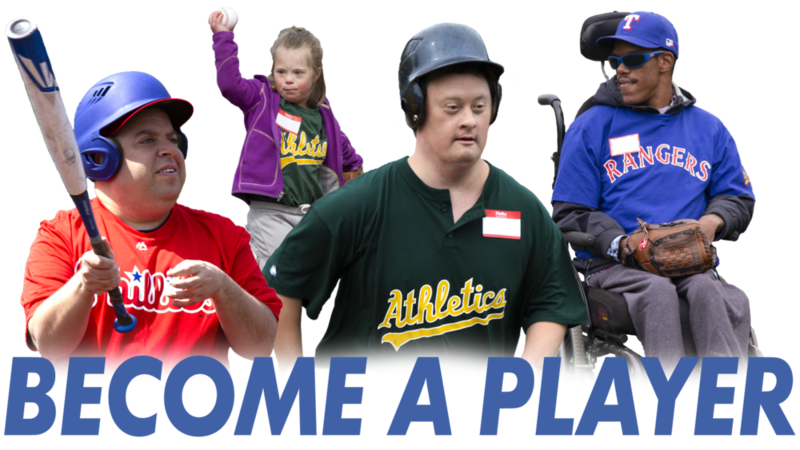 Find out why we're more than just baseball! We play on Saturdays only! Players can be male or female, ages 5 to senior citizens, with a medically diagnosed disability. A 'Buddy' can be a family member, individual, or volunteer group ages 12 and up. 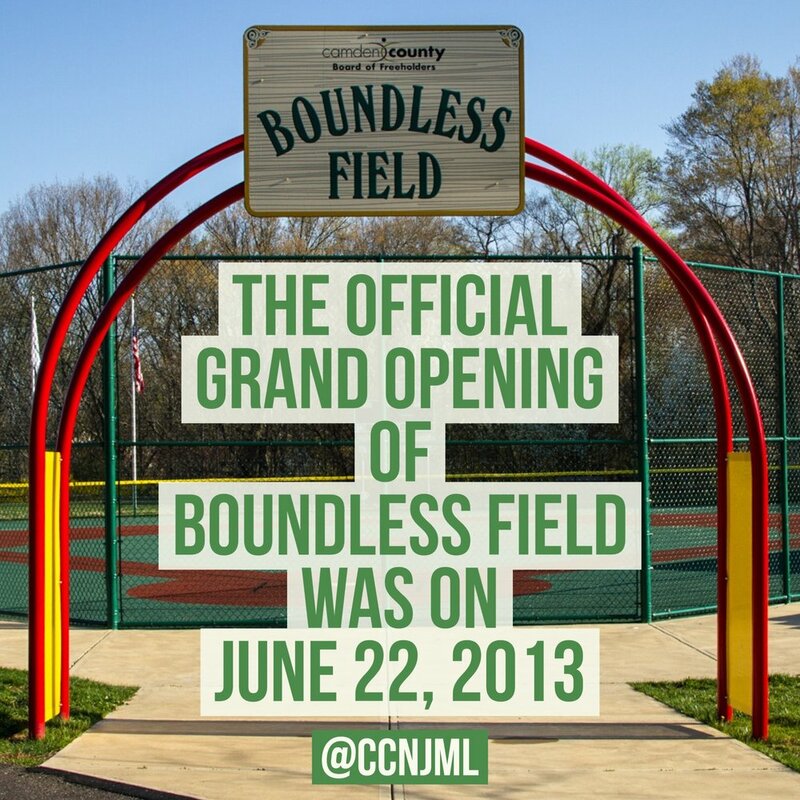 Learn more about the inclusive baseball field and where it's located. Call CCNJML General Manager Arthur Aston at (856) 495-3080 or contact us using the form below. Thank you for your email. We will respond within 48 hours.